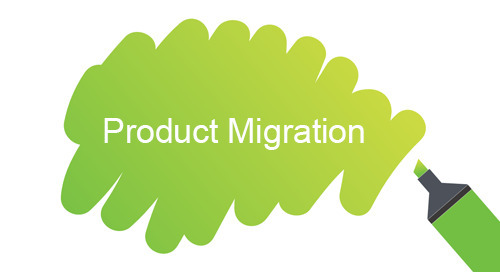 Are you considering migrating your admissions process to onBoard? We'll walk you through key steps needed to make sure that parent and staff users experience a smooth tech transition. This session will not cover contracts or application setup, but rather how to implement the program, inform parents, assist with troubleshooting, and more. Because the school is only in year two of using onBoard, Elana can speak to issues or concerns for those considering making the leap. We'll also cover step-by-step tools to launch online admissions and how the online process makes for happy parents!